Summer Months in Texas can get Extremely Hot! 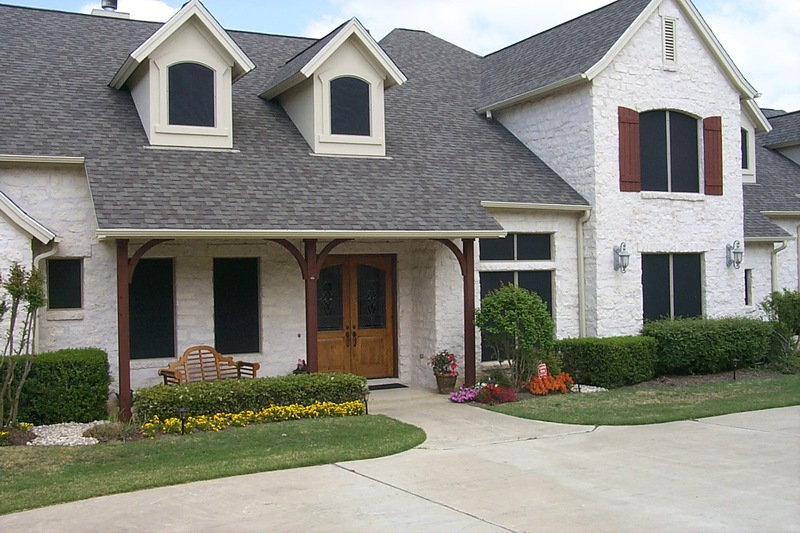 Solar window screens keep your home or business cool and protected from harmful UV rays. We offer Energy-Star certified Phifer® Suntex, Super Solar, Textilene screens mesh material, considered the best product in the industry today. The secret to heat control is to block the sun before it hits the glass. Solar window screens are more effective than a window tint. Wouldn't you like to use your garage for something more than just parking the car? Our enclosures will turn your garage into a cool, comfortable space for all seasons. Wouldn’t it be nice to comfortably enjoy your patio year ‘round? Our patio enclosures cut down on solar heat, and keep insects and dirt out. 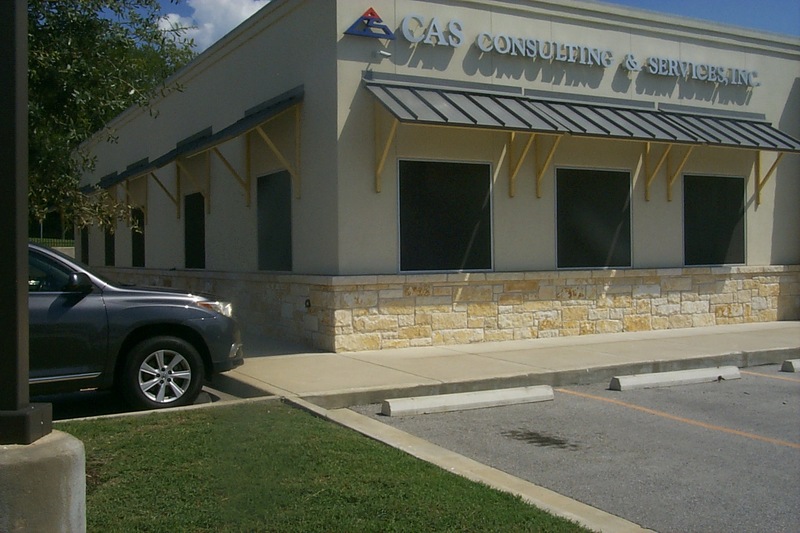 Summer months in the Killeen – Fort Hood, TX area can get extremely hot! Solar Protection Screens are always professionally installed without damaging your windows, and will enhance the appearance of any home, provide daytime privacy, and offer outward visibility. Trust your investment to professionals! RESIDENTIAL: Affordable, very competitive prices, and the best value! COMMERCIAL: Pride and attention to detail with every job, no matter how big or small. "My solar screens work and look perfect, Thank you." "What a difference ...we like it! I'll recommend your services to my friends and neighbors"